This is a book of Chinese 'Set Phrases' in English, all famous well known stories, and beautifully illustrated. 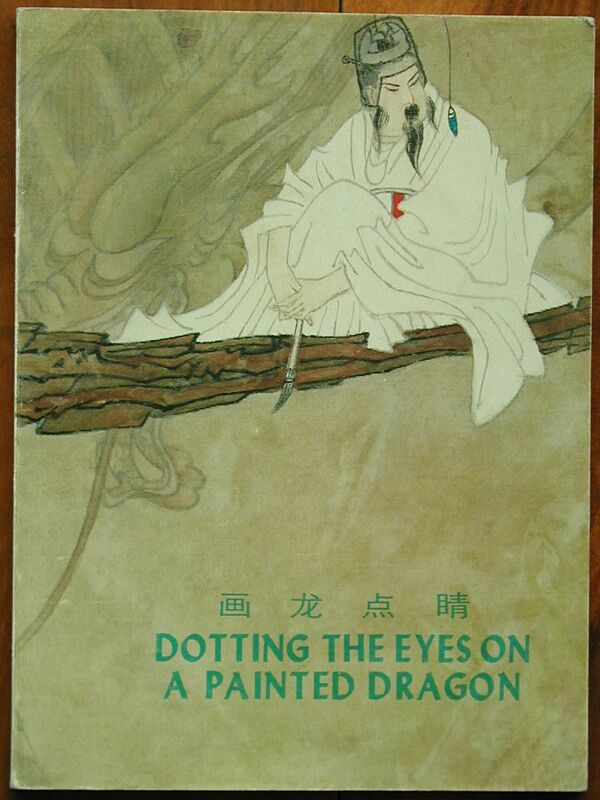 Stories included are: Dotting the Eyes on a Painted Dragon, One Cannot Bear to Recollect the Past and Issuing Orders Three Times and Five Times More. 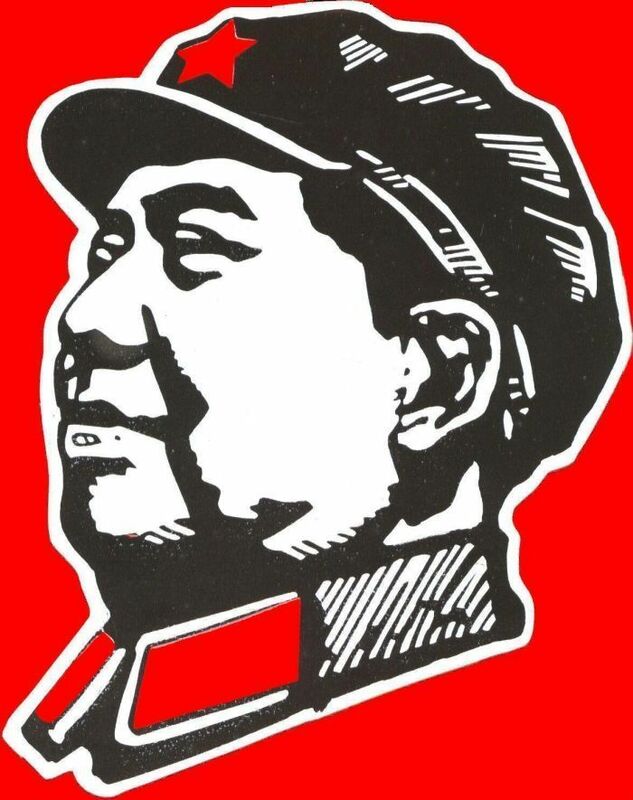 The book was printed in 1984 by the Zhaohua Publishing House in Beijing.